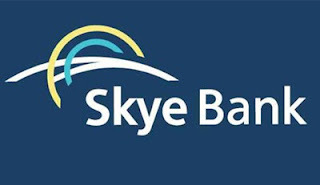 The Central Bank of Nigeria on Monday sacked the board and management team of troubled listed commercial lender, Skye Bank. In a press briefing held on Monday in Lagos, the CBN dissolved Skye Bank’s board of directors, the Chairman and Chief Executive Officer also resigned, while four non-executive directors were retained. The new Chairman of Skye Bank is Mr Muhammad Ahmad, a former Central Bank official, a former head of the Pension Commission and former Chairman of First Bank Nigeria. Coming in as the new CEO is Mr Tokunbo Abiru, a former executive director at First Bank Nigeria. 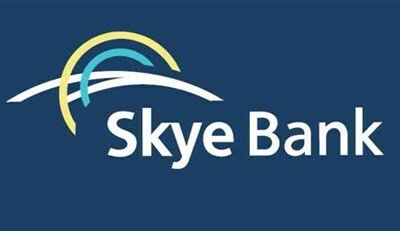 The financial regulator says, however that Skye Bank is not distressed but has fallen below the regulated capital adequacy ratio. On Monday, Skye Bank shares fell 9.52% to 95 kobo as investors sold almost 11 million shares of the lender whose 2015 financial statements are yet to be released to the market.